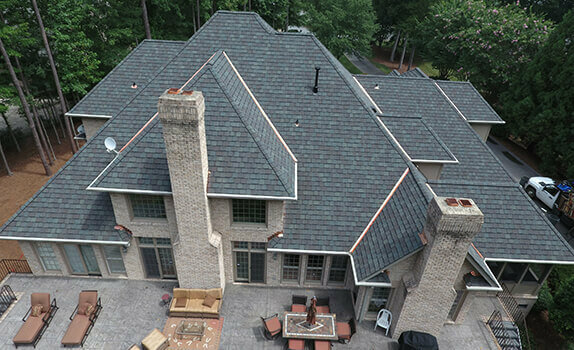 At Skywalker Roofing, we’re experts in tile roof installation, restoration, and repair. Clay tiles are the most popular roofing materials in the world. Traditionally, they have been used in “S” shape format, they can now be designed in several other patterns as well. With a minimum life expectancy of 40-50 years, clay tiles are one of the greenest and most resilient roof types for withstanding harsh weather elements such as hail, wind, and fire. 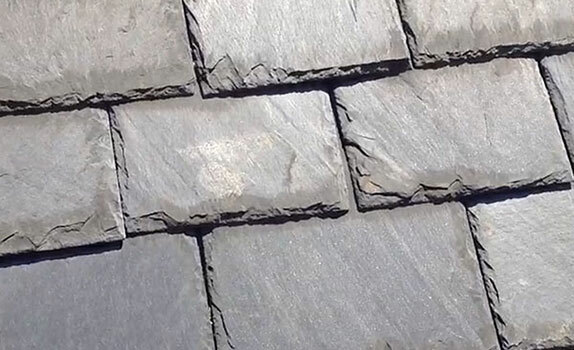 Along with tile roof installation and replacement, Skywalker Roofing company can also do restoration of a tile roof. 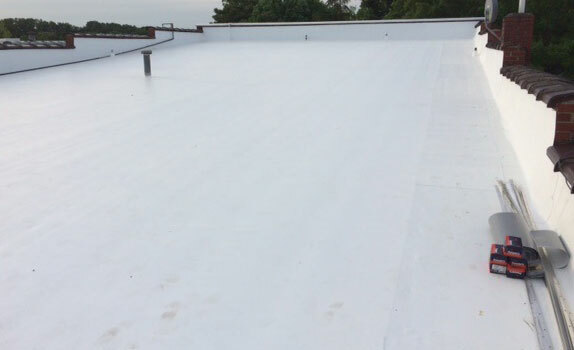 All tiles are removed, watertight underlayment is applied on roof decking, and all flashing is repaired. 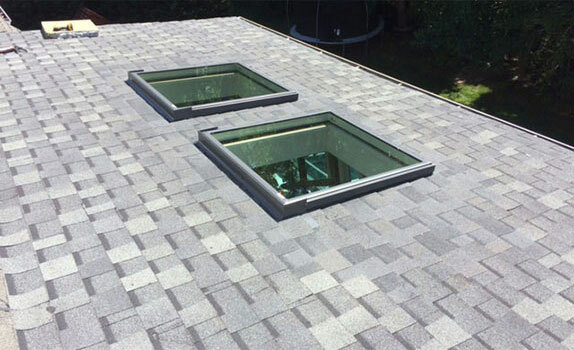 The same tiles are installed back on the roof and any damaged pieces are replaced. Our tile roof restoration services carry a 15-year workmanship warranty for no leaks. Why Choose Clay/Concrete Tiles for Residential Roofing? Tile has a proven performance record as a superior roofing material. Tiles are available in many colors, shapes, and sizes. Tiles are so versatile that they can surpass the expectations you have with your house design and style. While you may know clay tiles are often featured in Spanish and Mediterranean style architecture, you might be surprised to learn that tile also works great for other building styles including New England Colonial, historic, or contemporary. 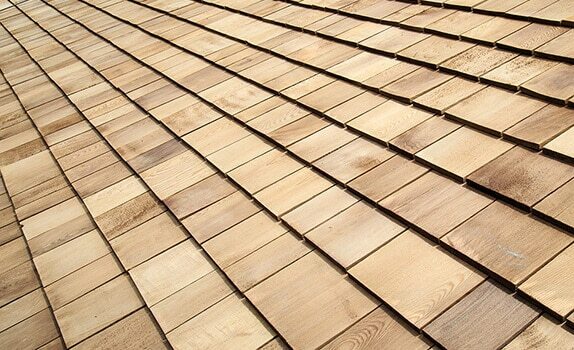 Roof tiles can be flat or round, simulate wood shakes, or be used to replicate centuries-old roofing materials. 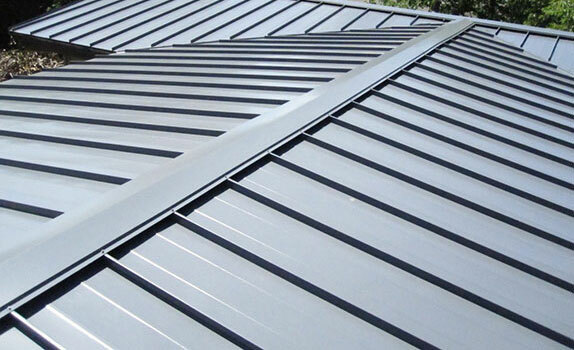 They sustain their color better than any other roofing material. Concrete and clay tiles also make the best material for resistance against high winds. 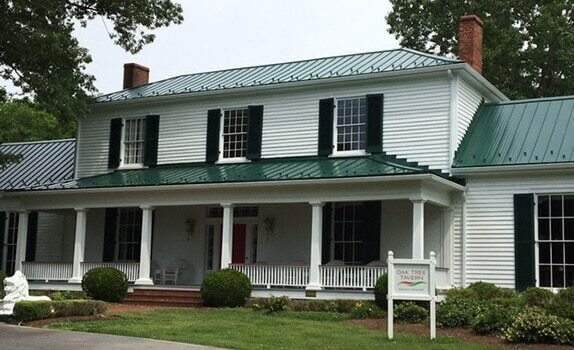 We know that winds can occasionally get nasty during a storm in the Triad; our clay tile roofing can handle these winds much better than any other roofing material. One of the most important reasons why clay tiles are used all over the world is their long lifespan that translates into cost-effectiveness for building. Moreover, with tiles, needed maintenance is restricted to gutters, protrusion flashings, and venting. 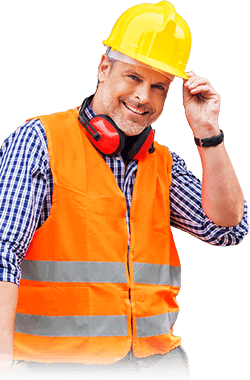 With other roofing systems, maintenance may include coating, painting, cleaning, and/or sealing most of the roof surface. Thinking about installing a tile roof? 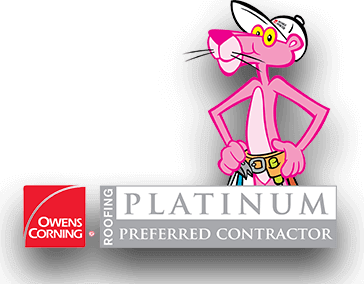 Give us a call at (336) 627-5596, we’re the experts! We can save you money, time, and frustration. There are no shortcuts to a great roof, let us help you protect your biggest investment – your home.